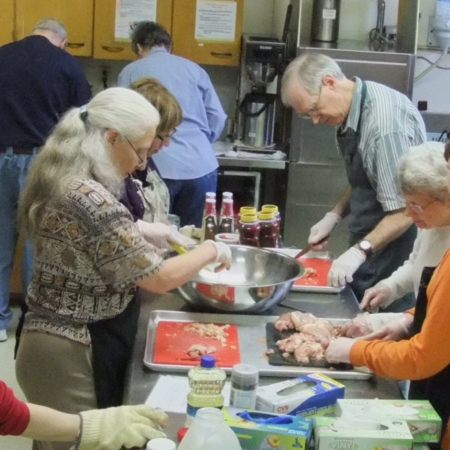 Safe Haven is a day shelter for the homeless, the hungry, and anyone who needs a place of respite and a good meal. Anyone in need is welcome to drop in for breakfast and/or lunch. For more information about our services visit our Safe Haven page.